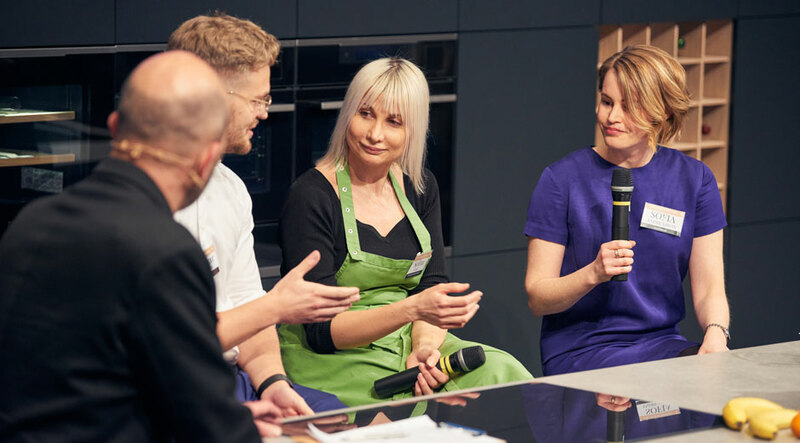 Tackling food waste in the home is a priority, and consumers are becoming open to changing their food habits, agreed panelists discussing sustainability and food waste. The issue of food waste is a global issue – with food wasted being enough to feed three billion people whilst almost one billion people are starving – and it was agreed not one player can solve the problem in isolation but organizations at different parts of the taste journey needed to work together. “It’s about education. We need to re-programme ourselves. It’s about repeating to consumers how to stop wasting food and doing it in a positive way”, expressed Stop Wasting Food Movement Founder Selina Juul. Hjalmar Nordegren, who heads up the Sweden-born app Karma which allows consumers to buy unsold food from restaurants, cafes and grocers via a Karma fridge for half the regular price, noted an ‘attitudinal shift’, explaining that using food waste is now becoming more accepted.